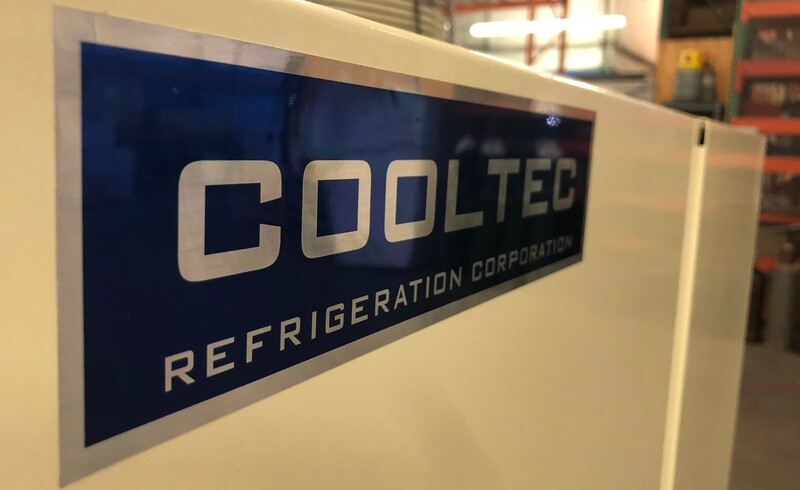 Cooltec Refrigeration designs and manufactures a complete line of commercial refrigeration equipment for your food service kitchen needs. In addition, we will remodel, expand, and/or convert existing facilities. We have been the leading innovator and manufacturer of commercial refrigeration products for independent & chain restaurants, hotels, hospitals, corporate cafeterias, convention centers, stadiums, correctional facilities, airports, casinos, convenience stores, schools and universities throughout the United States. Today's commercial refrigeration applications are quite varied as the customers we serve. Each area has its challenges and requirements. Our customers deserve innovative technologies that leverage proven technical methods. When it comes to offering innovative, high performing compressors, Copeland Scroll continues to set the industry standard. With the use of high efficiency fixed speed or fully modulating compressors, we are consistently raising the technological bar, which continues to be the core of our business today. Our mission is to leverage our experience and expertise in the refrigeration industry and to be number one in customer satisfaction throughout the United States.